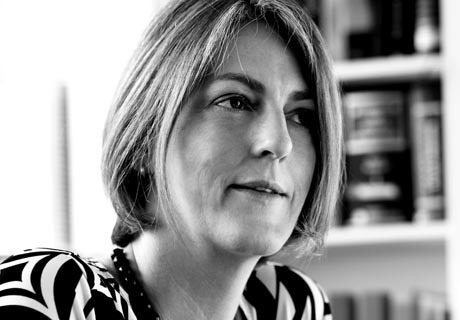 Jane Needham SC was admitted as a legal practitioner on 3 August 1990 and commenced her practice as a barrister. She joined 13th Floor St James’ Hall as one of the foundation members in early 1991. She was appointed Senior Counsel on 29 September 2004. Jane specialises in Equity and Succession Law and has lectured at University and spoken at professional development conferences on these topics. She provides advice to clients on succession planning as well as acting in all aspects of estate litigation. She has also appeared in significant Inquiries and Inquests, including for a large institution in the Royal Commission into Institutional Responses to Child Sexual Abuse, and in revenue cases at first instance and on appeal. Jane was a Judicial Member, then a Deputy President, of the Administrative Decisions Tribunal from 2002-2011 and was the Divisional Head of the Revenue Division. She was the President of the Bar Association from 2014-15 and has served on the Council and its Executive including various committees, since the early 1990’s. She was named Lawyers Weekly ‘Senior Barrister of the Year’ in 2013, Women Lawyers Assoc ‘Woman Barrister of the Year’ and UTS Faculty of Law Alumni Award for Excellence in 2015 and was named one of Australia’s 100 Women of Influence (Fairfax/Westpac) in 2014. In 2016 she achieved a national award, Women in Law’s Barrister of the Year. Doyle’s Guide has listed Jane in its Wills and Estates Litigation Leading Lawyers list since 2015. Further information about Jane Needham SC can be found at www.janeneedhamsc.com.au. Jane Needham SC will be chairing the ‘Celebrating Women in Law Breakfast’ at rise2018 – the Australian Bar Association & New South Wales Bar Association Conference – on Friday 16th November, 2018.